ModuleWorks offers the full range of toolpath calculations, from 2D and 2.5D, including turning cycles, to 3D roughing and finishing cycles and 5-axis machining for dedicated applications such as multiblade or port machining. ModuleWorks also provides process-specific toolpath calculations, for example for robot-driven laser welding. Most of the input data processed by the ModuleWorks software components is managed by an interface to the common solid kernel and CAD software. 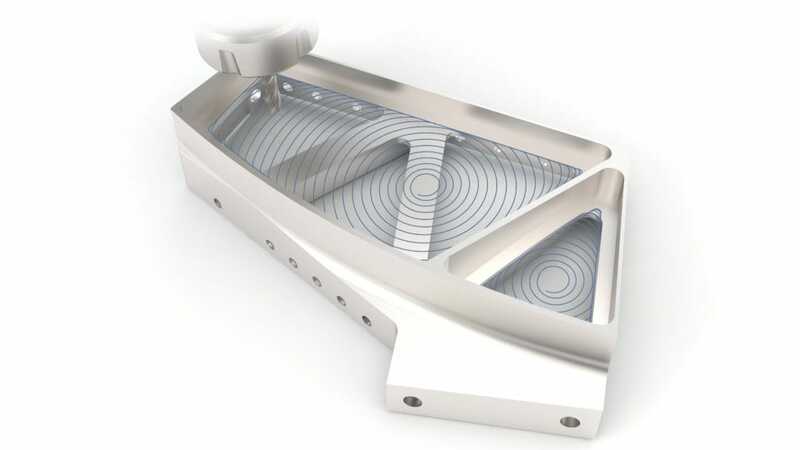 Once the geometry has been transferred, the toolpath can be generated and simulated and fully automated machining processes can be initiated. The 5-axis software component is an industry-proven product for high-quality 5-axis machining. It is used by more than 60% of the world’s leading CAM vendors and is the ideal solution for companies who require integrated 5-axis machining technology. 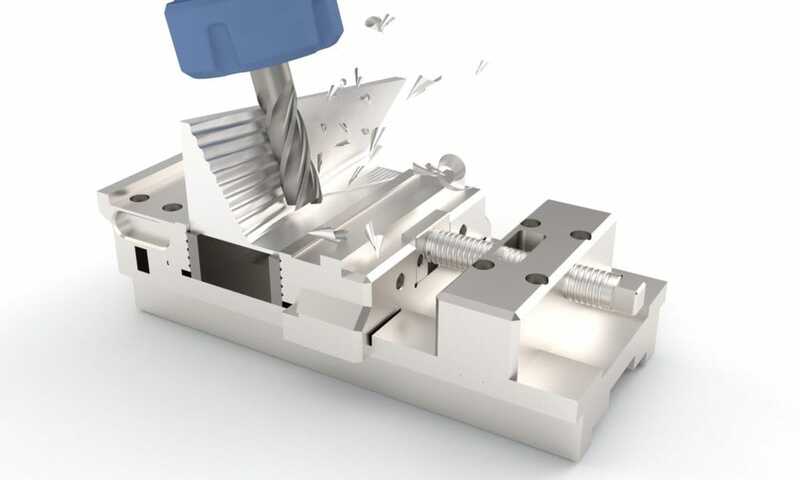 The ModuleWorks solution includes a wide and flexible range of toolpath generation strategies and postprocessing tools to support the full range of 5-axis machine tools available on the market today. The ModuleWorks 4-axis software is a subset of the 5-axis component for applications that require shaft-type parts for automotive camshaft/crankshaft machining, rotary dies and oilfield components. The dedicated 4-axis module incorporates leading strategies with a high level of automation that empowers operators with full flexibility and control for easy machining of high-quality parts with fully gouge-protected link and approach moves. The 3-axis component provides a wide range of 3-axis toolpaths for gouge-free machining of triangle-based and mesh-based models, including collision detection and avoidance options for the tool and holder. Strategies include roughing, rest-roughing and a range of powerful finishing strategies. 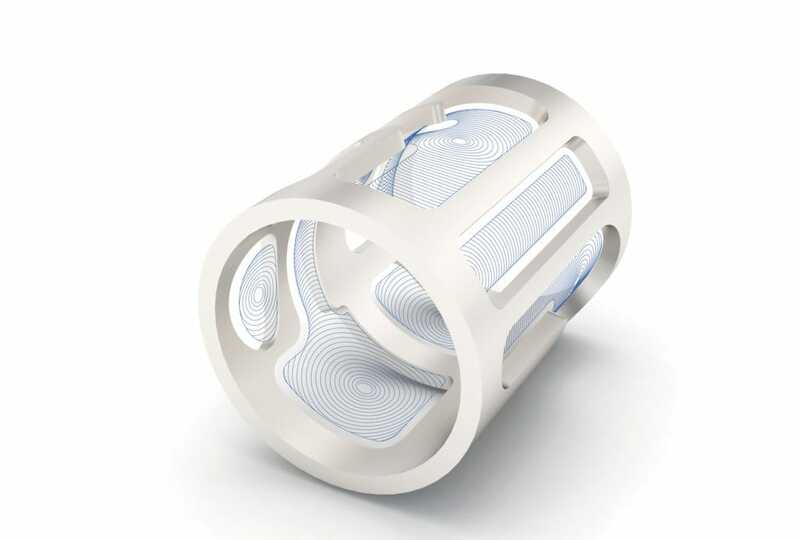 Used in conjunction with the ModuleWorks 5-axis technology, 3-axis toolpaths can be easily converted to 5-axis toolpaths for optimum efficiency and surface finish. For optimal control, an angle parameter can be used to limit the toolpath to specific areas of the model, such as steep and shallow areas. The ModuleWorks turning component provides powerful, efficient and easy-to-use toolpaths for lathes and turn-mill machines. It supports roughing and finishing operations, parametric and custom tools and offers automatic holder and insert gouge checking. 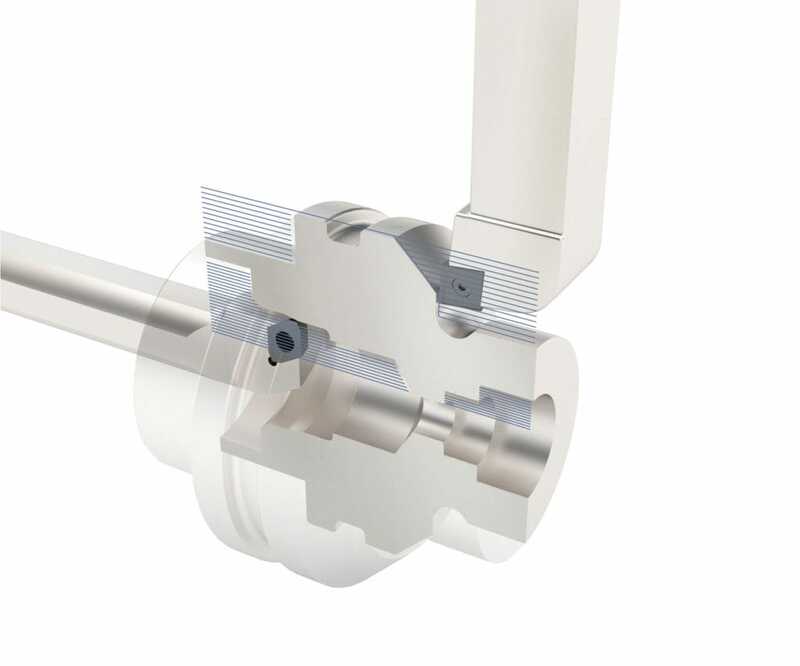 The ModuleWorks adaptive roughing strategy supports simultaneous 5-axis movements and ensures constant cutting conditions by maintaining consistent cutter engagement. This greatly improves machining time and tool life compared to conventional constant-offset roughing strategies. make us the world market leader in CAM technology. trust in the quality of our products and value our partnership. With toolpath on control you can use all the ModuleWorks 2D and 3D roughing and finishing strategies for milling and turning directly on the controller. The more complex 4-axis and 5-axis cycles are also available, depending on the type and complexitiy of the part. 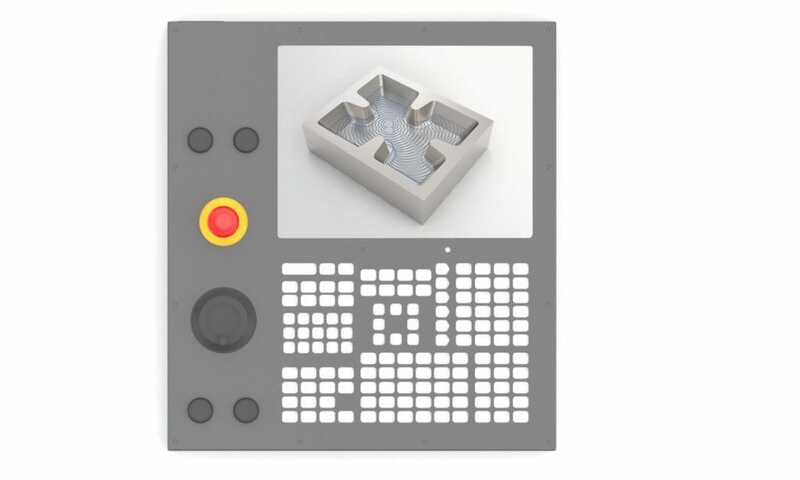 With a wide range of advanced toolpath and realistic simulation technology optmized to run directly on the CNC controller, ModuleWorks provides an innovative software solution for control manufacturers and machine tool builders. Optimize processes and machine workloads and accelerate your process and machine setup while minimizing the risk of expensive machine damage and downtime. 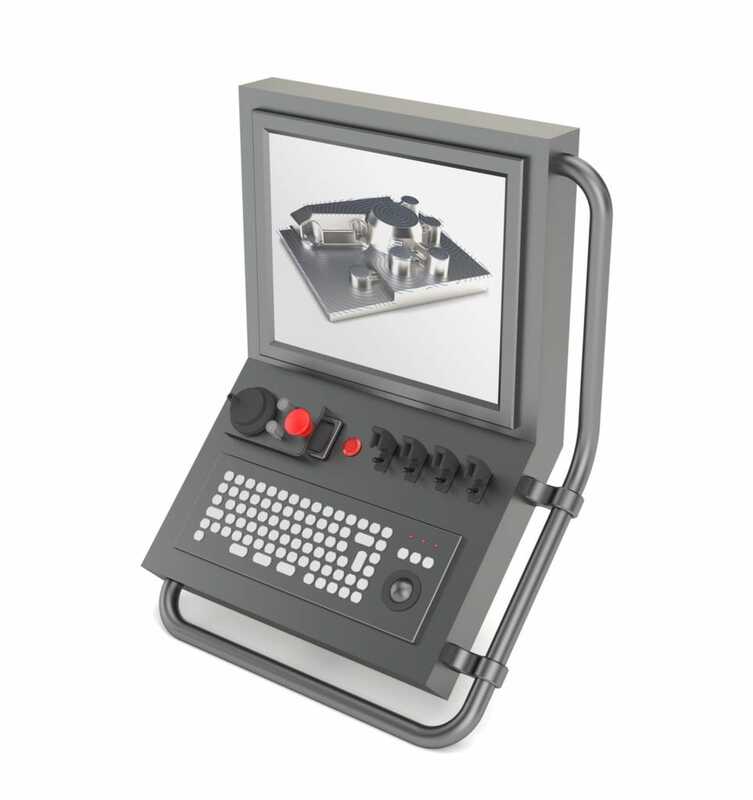 This application extends high-quality production machines with advanced cycles such as adaptive roughing or turn-milling and offers an innovative 3D user-experience including simulation and full-scene collision-checking. A complete virtual environment for high-performance verification and toolpath analysis and optimization enhances the CNC control. 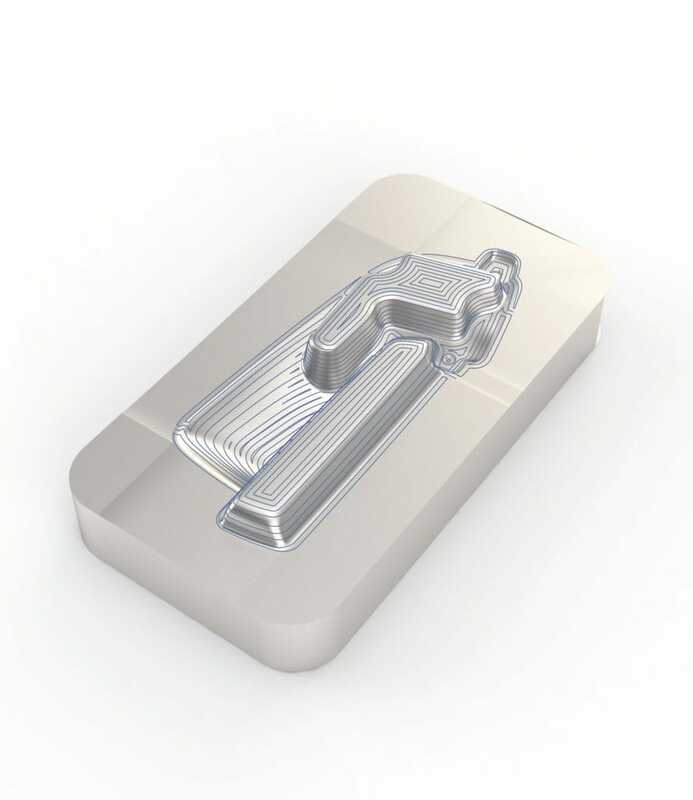 The toolpath machining component provides adaptive roughing functionality for 2D geometries and 3D models as well as 3-axis, 4-axis and 5-axis cycles. Various toolpath statistics and anlyses are also available.